Tucked into Facebook’s myriad of impressive numbers that came out in its 2015 Q4 earnings report yesterday was this nugget: There are roughly 100 million video views every day on the platform”We are seeing the same kind of results from our video posts and ads through our Door County Network. 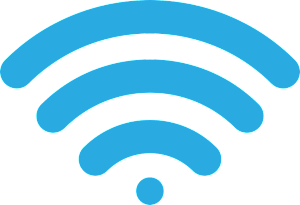 Here at eTNT Digital Door County’s most forward thinking and most effective digital agency’s – we can help you reach the modern world with your offerings. Specializing in reaching the mobile consumer (all devices) and video marketing. 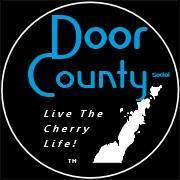 Your ads can be presented through our Door County Network to create a even higher probability of engagement. Very attractive pricing when you compare us to last centuries media (print & radio) and R.O.I. See product link above for a variety of opportunities. 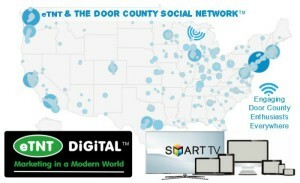 We have grown an opt-in audience of tens of thousands of opt-in Door County enthusiasts across the country since 2008. (Image shows actual places of engagement for one of our campaigns). We can offer you exclusive access to our proprietary digital network channels with our various products while they dream, plan and scheme their visit next to the county. Or help them shop here from afar online. 99% of Door County Lovers aren’t here 99% of the time! P.A.